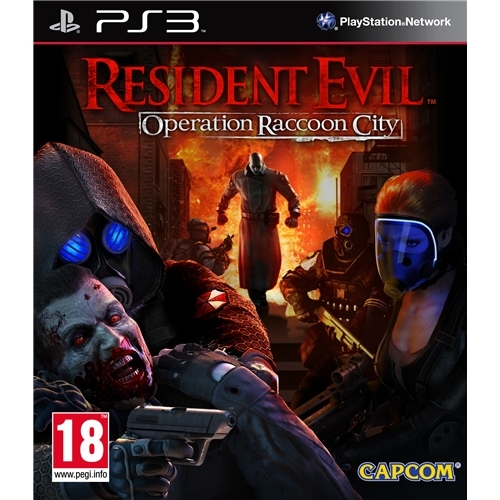 Resident Evil Racoon City is the latest instalment of the extremely successful and long running movie based gaming series and is now available on the Playstation 3. This all new game from iconic games developers Capcom is a third person shooter game that sees players once again thrust into the viscous battle between humans and the zombie hordes. One of the worlds most successful movie based video games franchises returns and is now available on the Xbox 360 gaming platform. 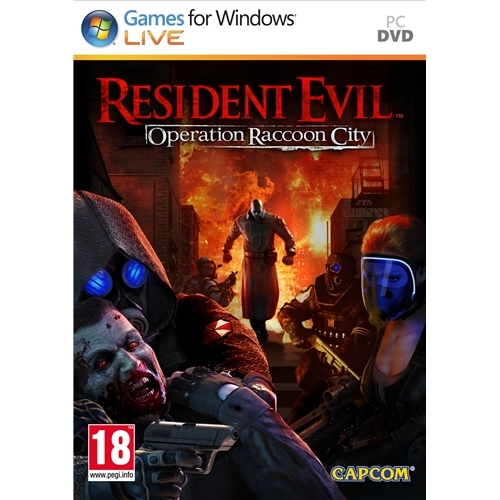 This exceptional new game from Capcom sees players attempting to stay alive and escape from Racoon City as they battle the flesh eating zombie hordes. 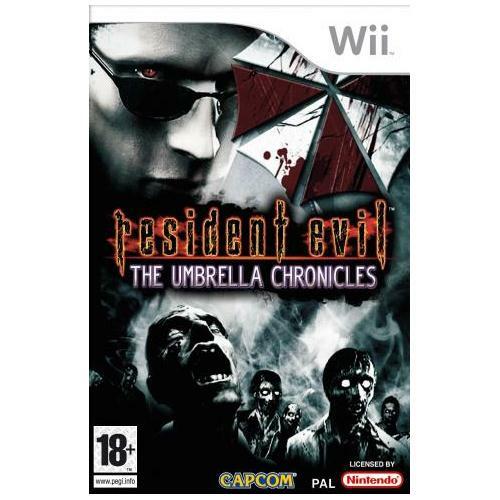 Resident Evil: Umbrella Chronicles is an all new and exclusive horror based video game fro multi award winning games developers Capcom and is set to be one of the hottest games releases of the year. Lead you team against the corporation that created the evil flesh eating zombie hordes as you attempt to survive to tell the tale. 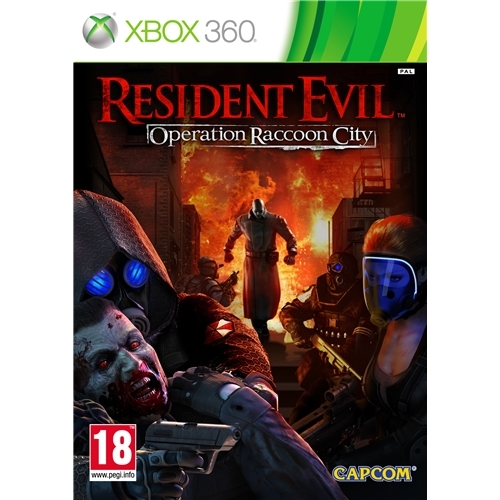 Resident Evil: Racoon City is one of the most critically acclaimed games releases of the year from one of the longest running games developers of all time being Capcom. Enjoy the flesh eating fun and action as you are once again pitted against the hordes of evil zombies who are hell bent on your destruction. 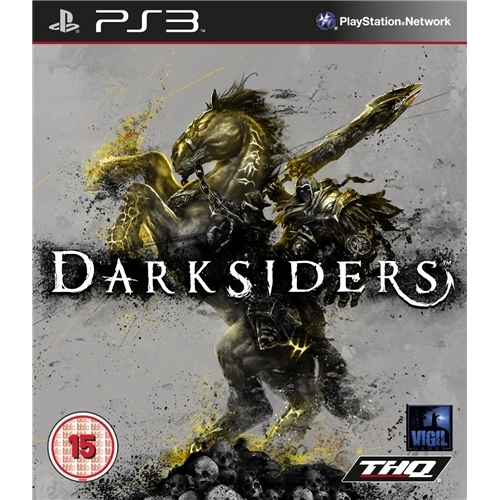 Darksiders which is now available on the Playstation 3 gaming console is an all new horror based game that will most definitely put the frighteners up you. Join in the action packed excitement as you attempt to lead your team against the forces of darkness knowing that fialure will not only cost you your life but your very soul.